What a coincidence, that car is green! 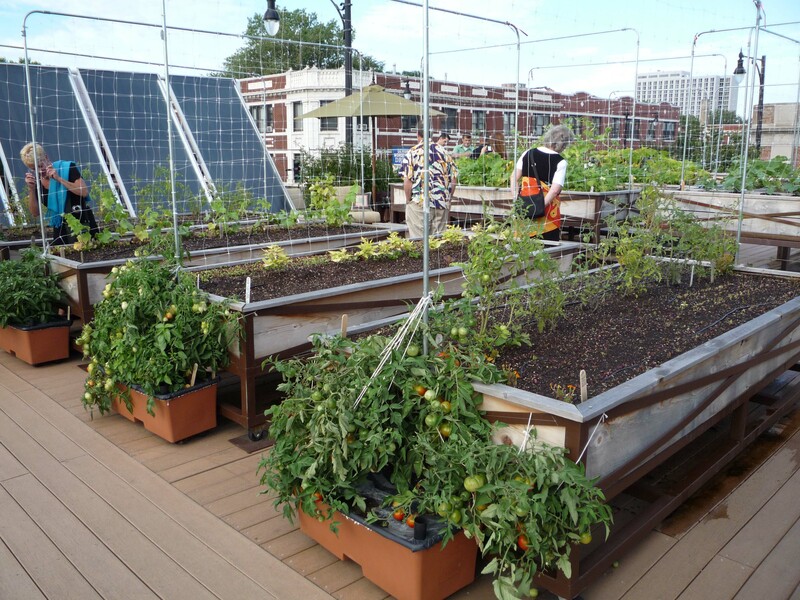 Green urban roofs are now popping up in cities across the country. I know New York and Philadelphia are supporting the trend, and now Seattle is on board and even universities too! Roofs have direct access to sunlight so you’re bound for a successful garden and/or green landscape. 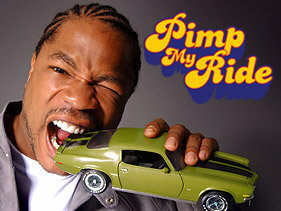 Save some space for solar panels too (that’s where Xzibit comes in). Urban green roofs also provide a buffer for stormwater runoff which is also a very hot topic these days (it’s a complex issue and I will save that for a separate post). Here are some best practices for starting your own rooftop garden (if you just want the tips scroll down half way). Check with your employer and colleagues to see if there’s any interest at your office or at home at your apartment complex. Taking care of a garden during the busy work day is a great break AND it would save you money! Produce is not cheap these days. Cheers.